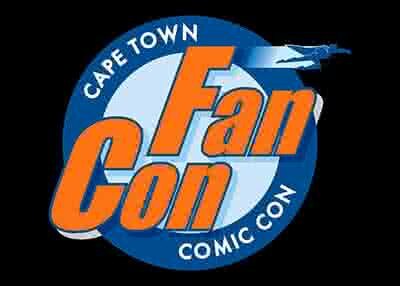 Box office opens 09h00 for sales and collections. However, to avoi queues, please collect your tickets at any Computicket store or at any Shoprite, Checkers, Checkers Hyper, House and Home or at selected OK Furniture and Usave stores. Credit cards used to make the booking must be presented when collecting the tickets. Secure paid undercover parking is available with direct access to the venue as well as on street parking. 1 Lower Long Street, Cape Town. Cash bar and refreshments available at venue.